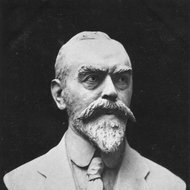 Composer, organist and choir leader Juozas Naujalis (1869-1934) embarked on his creative path at the end of the 19th century, and is acclaimed the patriarch of Lithuanian music. His work and compositions, especially his songs, are significant in the history of Lithuanian music. Juozas Naujalis' melodious, easily remembered tunes were sung throughout Lithuania during the time of the development of its national consciousness, and his "Lietuva brangi" (My Dear Lithuania) became the true anthem of the Lithuanian people. 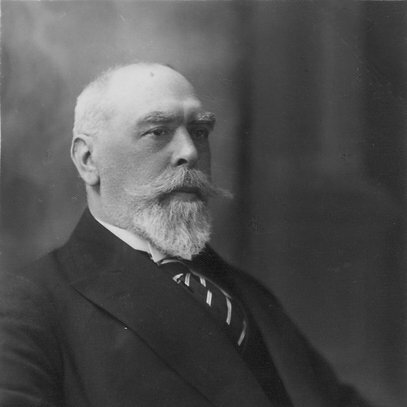 Juozas Naujalis' output was mostly connected to the principal areas of his work - church music, choral songs, music for organ. He upheld classical traditions, classical harmony, and did not accept innovations in the music language. 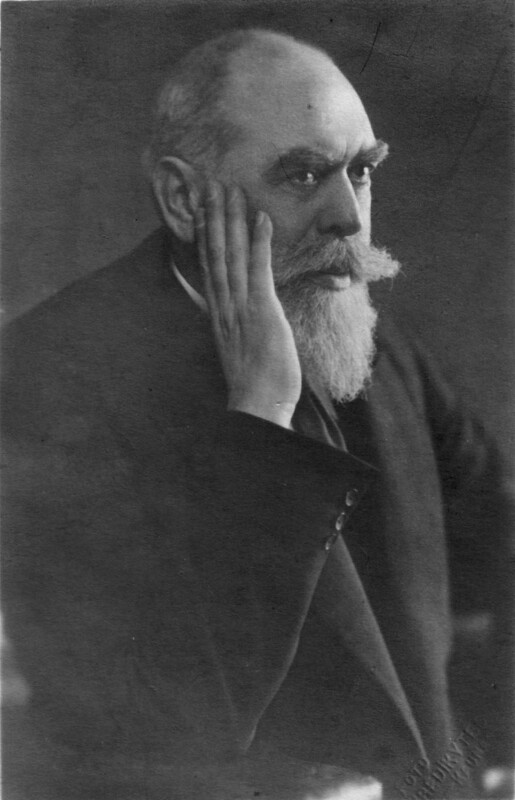 Composer, organist and choir leader Juozas Naujalis (1869-1934) embarked on his creative path at the end of the 19th century, and is acclaimed the patriarch of Lithuanian music. His work and compositions, especially his songs, are significant in the history of Lithuanian music. Juozas Naujalis' melodious, easily remembered tunes were sung throughout Lithuania during the time of the development of its national consciousness, and his "Lietuva brangi" (My Dear Lithuania) became the true anthem of the Lithuanian people. Juozas Naujalis' accomplishments are numerous. He organized courses for organists and choir leaders in Kaunas, and established a music school in 1919 (it was nationalized a year later, and reorganized into a conservatoire in 1933). He started the first Lithuanian bookstore, and began publishing "Vargonininkas" (The Organist), the first music periodical in Lithuania; he worked for a time as director of the music school, and headed the music section of the Society of Lithuanian Artists. Juozas Naujalis founded the "Daina" (The Song) choir and society (secretly, during the time of Lithuanian press prohibition until 1905), which played an important role in fostering Lithuanian national music: in 1905 the society organized the first public Lithuanian evening, and in 1924 the first Lithuanian Song Festival, with Juozas Naujalis as chief conductor. 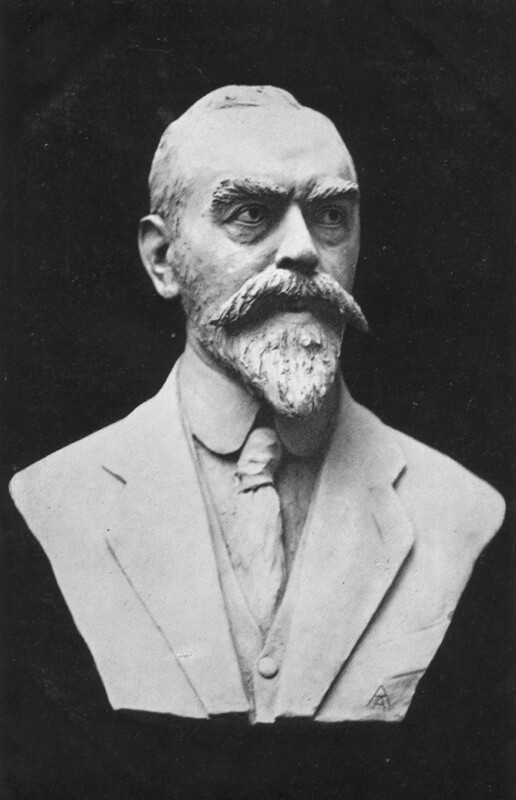 Juozas Naujalis was born in Raudondvaris, near Kaunas, on April 9, 1869. 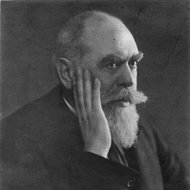 Following his initial studies with a local organist, he left to study organ at the Warsaw Institute of Music in 1884, with the financial support of count Juozapas Tiškevičius; he graduated from there in 1889. Naujalis also attended the trombone class, but returned to Lithuania in 1890 because of the loss of financial support. He lived for a short time in the village of Vabalninkas, later in Rietavas, and from 1891 in Kaunas, where he was organist and choir leader at the Cathedral, until the time of his death. 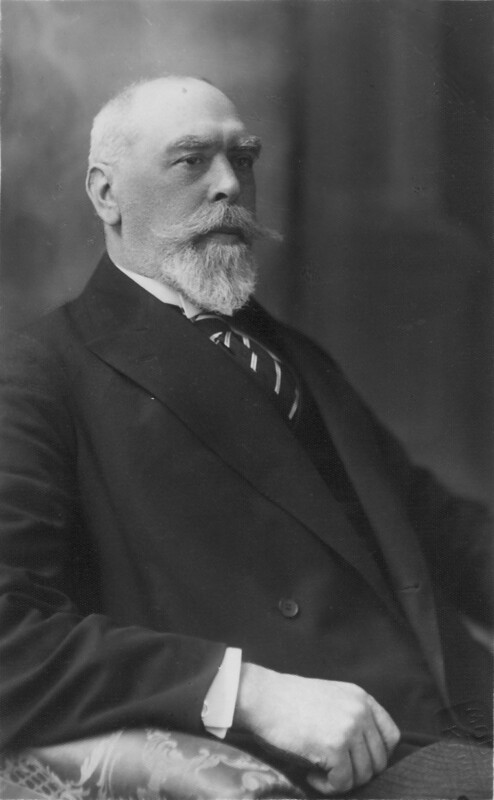 In 1894 Juozas Naujalis went away to study at the school of church music in Regensburg; he returned six months later, and started implementation of Gregorian singing at the Cathedral. 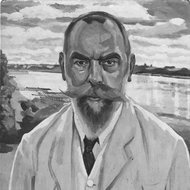 He also took up various other cultural activities, and worked as a teacher both in Kaunas, and in Vilnius, where he lived from 1914 to 1916. 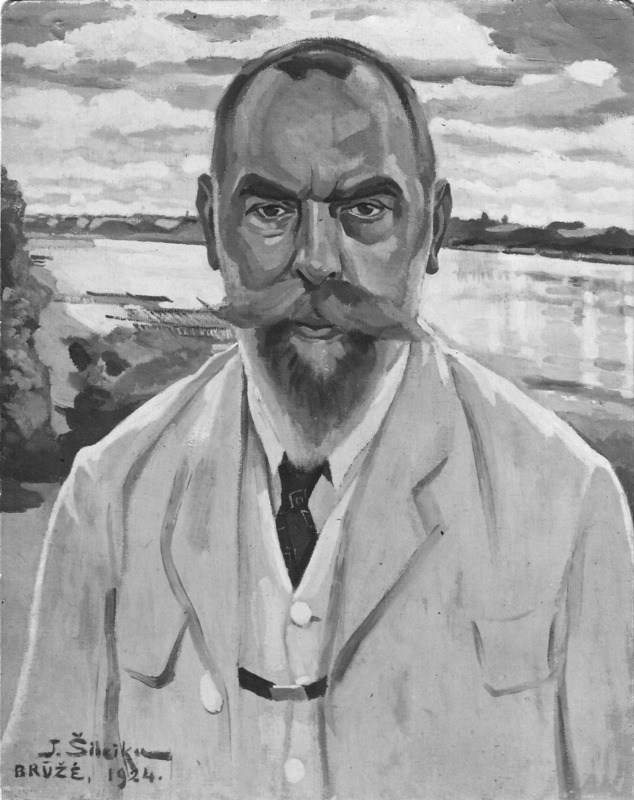 Juozas Naujalis died in Kaunas on September 9, 1934. Juozas Naujalis' output was mostly connected to the principal areas of his work - church music, choral songs, music for organ. He upheld classical traditions, classical harmony, and did not accept innovations in the music language. His choral music holds an important place in his creative legacy, which includes 27 original songs for choir, 17 harmonizations of the folk songs, as well as large portion of church music: 13 masses, 23 motets, hymns, psalms, and other religious pieces - more than 150 compositions in all. One of the most significant features of Juozas Naujalis' popular and long-remembered secular songs is their melodiousness. Most of them are of a strophic form, and usually of a homophonic structure; the rhythmic structures do not vary, and his compositions are often based on a steady rhythmic formula. Styles of various periods intertwine in his masses and motets, but they all clearly manifest 16th century Renaissance characteristics. His instrumental works include 45 compositions for organ, piano, and orchestra.